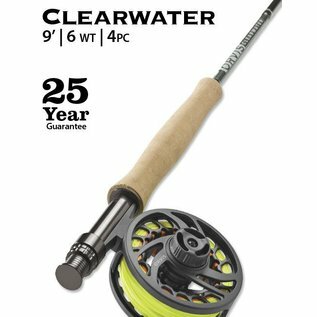 The Clearwater Fly Rod is a standard for western rivers and bigger eastern water. 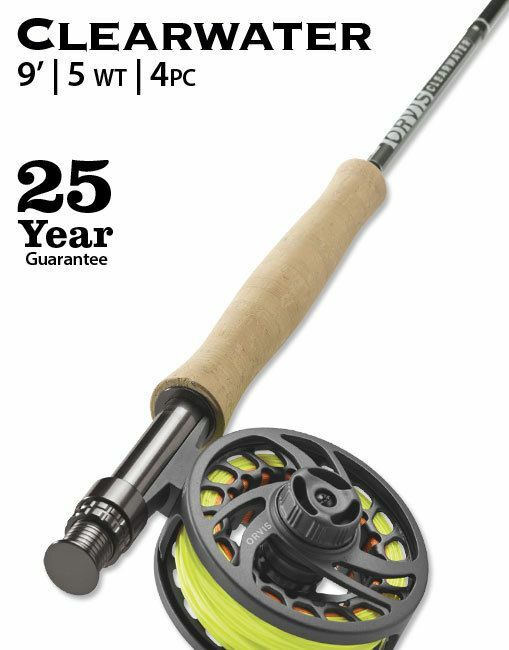 With a smooth action this rod allows you to control drifts and gives you the power to reach far banks. 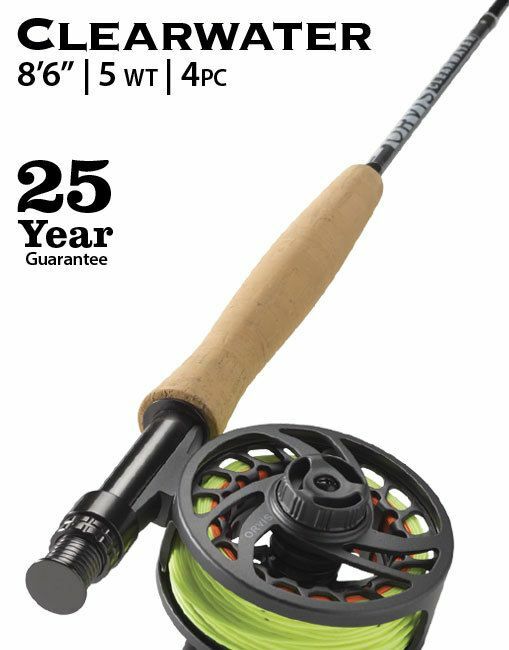 Firing a big streamer up and across a big river and reaching out to mend the line and control the drift is right in this rod's wheelhouse. Throwing big attractors with droppers, or big hoppers in the early fall is the perfect task for this rod. 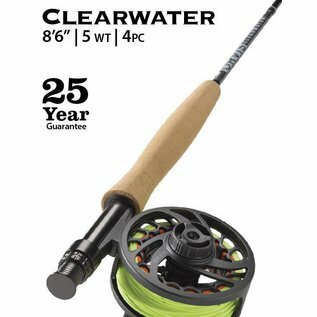 If big water and big flies are called for, then the Clearwater is the weapon of choice at a price that will keep a lot of travel money in your pocket.